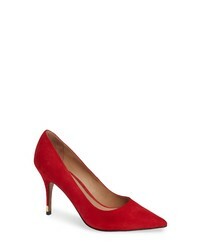 Vince Camuto Talise Pointy Toe Pump $99 Free US shipping AND returns! 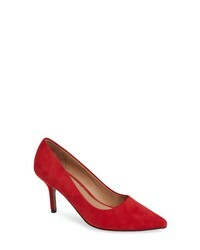 Linea Paolo Pia Pump $129 Free US shipping AND returns! 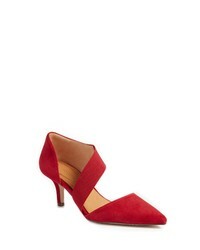 Nine West Astoria Pump $53 $89 Free US shipping AND returns! 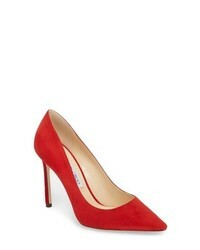 Christian Louboutin Pigalle Follies Pointy Toe Pump $745 Free US shipping AND returns! 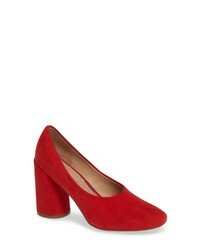 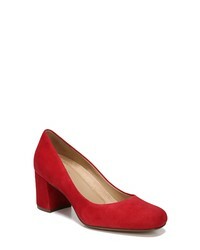 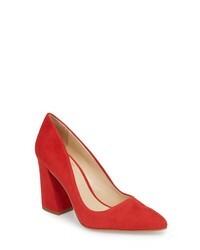 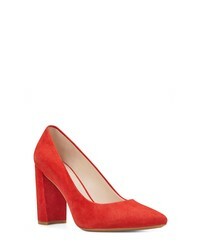 Charles by Charl... Addie Pump $89 $99 Free US shipping AND returns! Naturalizer Whitney Pump $99 Free US shipping AND returns! 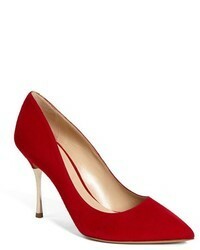 Nordstrom x Jimm... Jimmy Choo Romy Pointy Toe Pump $650 Free US shipping AND returns!